Thermal transfer labels are mostly used within the transport and logistics industry, but are also used for consumer durable labelling. Thermal transfer labels require a thermal transfer ribbon to print, but they offer a longer shelf life than direct thermal labels. CDM Labels are able to provide a full range of thermal transfer (TT) labels for desktop printers with a maximum roll diameter of 127mm (5") on 25mm or 38mm cores. 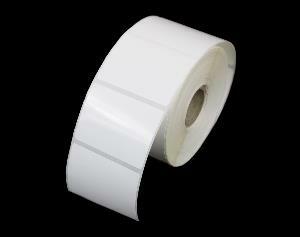 We are also able to supply thermal transfer labels on 76mm (3") cores for industrial printers. Polyester labels are suitable for labelling durable goods, equipment identification purposes, rating / name plates and barcode labels. Polypropylene labels are extremely durable and are designed to withstand applications such as resisting water and able to survive long term outdoor exposure. 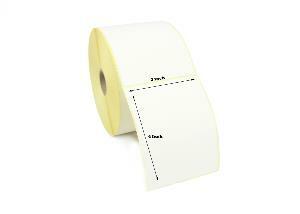 Polypropylene labels are suitable for a wide range of retail packaging uses e.g. 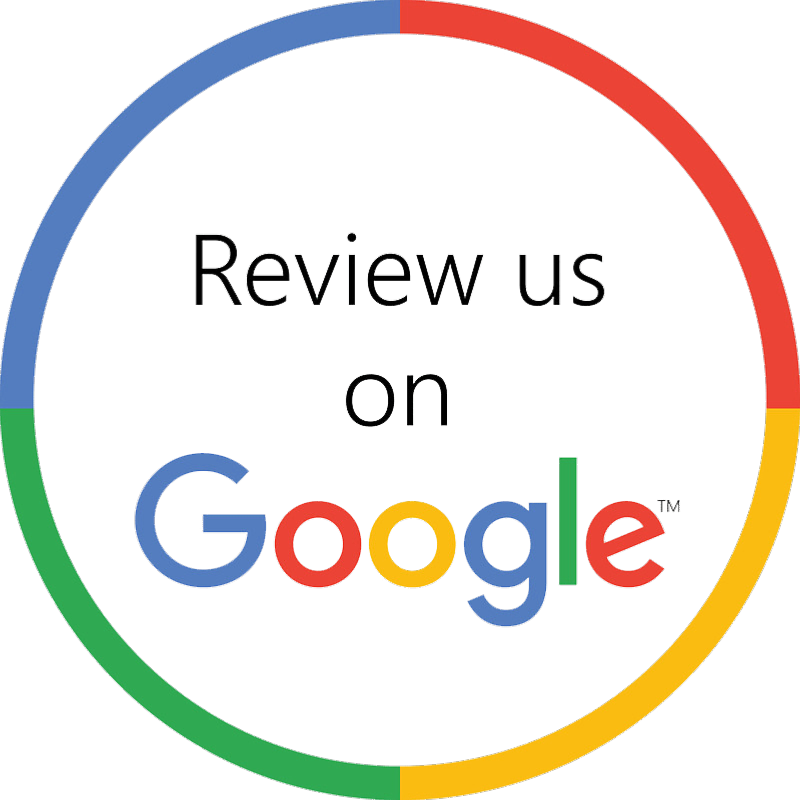 for food, personal care, hair care and pharmaceutical products and cleaning products. 3M supply a large range of polyester labels that are specifically designed for use in harsh environments such as automotive and durable goods. 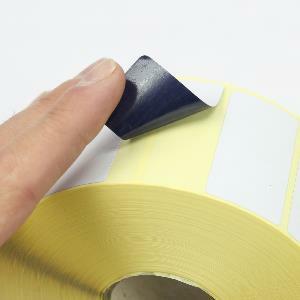 3M are renowned for producing premium durability materials for identification labels, warning and instruction panels. Zebra Branded Thermal Transfer Labels for Zebra desktop printers, mobile printers and industrial thermal transfer printers. Block out labels are manufactured to cover up existing print on product packaging. These opaque labels will completely obscure anything they are placed over.